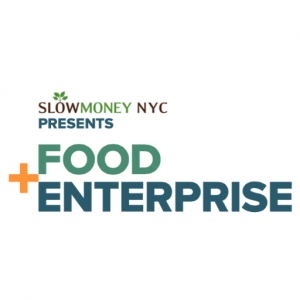 Karen Karp, founder and president of Karen Karp & Partners, will moderate “Anatomy of a Deal: The Story of Fleishers Craft Butchery: From Nose-to-Tail Philosophy to Pasture-Raised Leader,” a panel at this year’s Food+Enterprise Summit, presented by Slow Money NYC, on Saturday, April 9, at 3:30pm. The summit, which will explore challenges and opportunities for both investors and entrepreneurs to enact positive social and environmental change through business, takes place April 8-9, 2016, in the Pfizer Building at 630 Flushing Ave., in Brooklyn, N.Y. 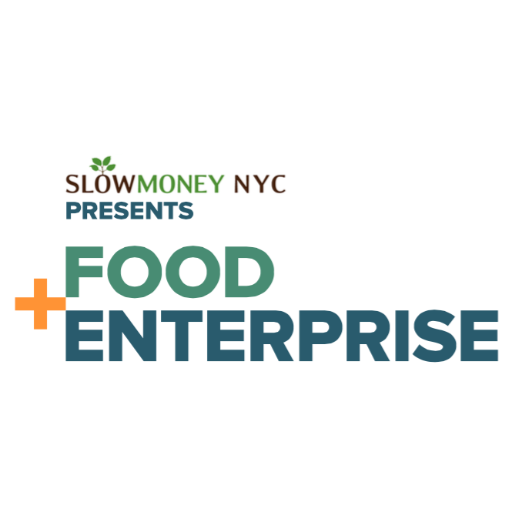 The mission of Slow Money NYC is to spark dialogue and action addressing the nexus of where our food comes from and where our money goes. Slow Money NYC aims to reshape roles for investors and extend the definition of “investment,” providing local alternatives to Wall Street.